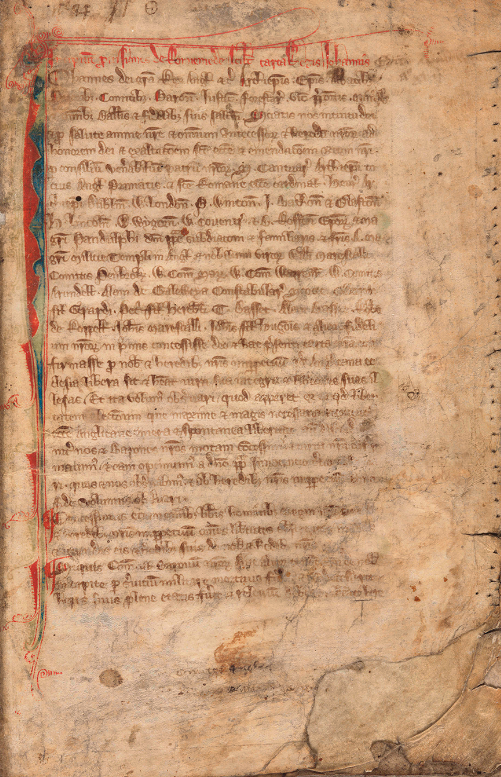 This exhibition celebrates the 800th anniversary of the Magna Carta by exploring the language and ideology of constitutionalism (both written and unwritten) and the rule of law. While the cornerstone of the exhibition is The Huntington's 13th-century draft of the Magna Carta, the themes move beyond Medieval England to explore the relevance of Magna Carta to later English history, the history of the United States, and the modern world, drawn from various areas of the Huntington’s collections. The exhibition also delves into the legend and popular perceptions of Magna Carta. 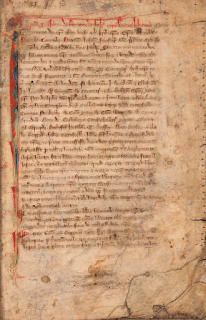 Over the past eight centuries Magna Carta, as a concept, holds a powerful and empowering place in the imaginations of thinkers, artists, and rebels, demonstrating how people across time have offered unique interpretations of this significant document.